This year, ΝΑΤΟ is celebrating its 70th anniversary. This military alliance, which was formed under completely different circumstances in 1949, is currently advocating for its post-Cold War existential necessity. This has become more complicated since Donald Trump came to power more than two years ago. Trump does not publicly value NATO. On the one hand, he is hoping for a rapprochement between the U.S. and Russia, and on the other, he demands that U.S.'s European partners spend more on defense, generating new rifts in transatlantic relations. Trump mystified American allies – once again – a few weeks ago when he said he was strongly considering NATO membership for Brazil while welcoming his Brazilian counterpart Jair Bolsonaro to the White House. But Trump's rhetoric is not NATO's most important problem these days. By contrast, it is the ongoing misunderstanding between the U.S. and Turkey that significantly overshadows developments within the Western military alliance. 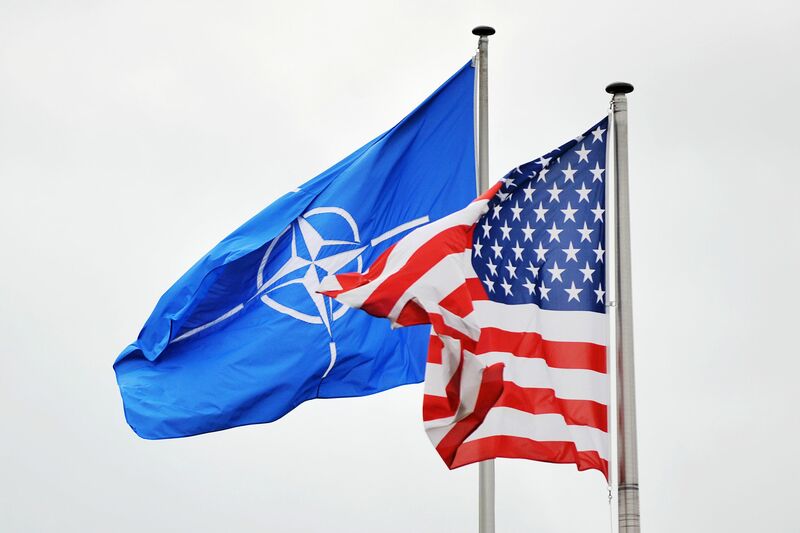 This rift became evident during the "NATO Engages" Washington Summit at the beginning of the month. Amid the celebrations, U.S. Vice President Mike Pence warned Turkey against purchasing S-400 anti-aircraft missile systems from Russia and urged the country to choose if it wanted to remain a critical NATO partner or undermine the organization. Turkey's decision and response was cutting. Vice President Fuat Oktay wrote on Twitter that it was the U.S. who had to choose and either remain Turkey's ally or jeopardize their bilateral friendship by joining forces with terrorists. 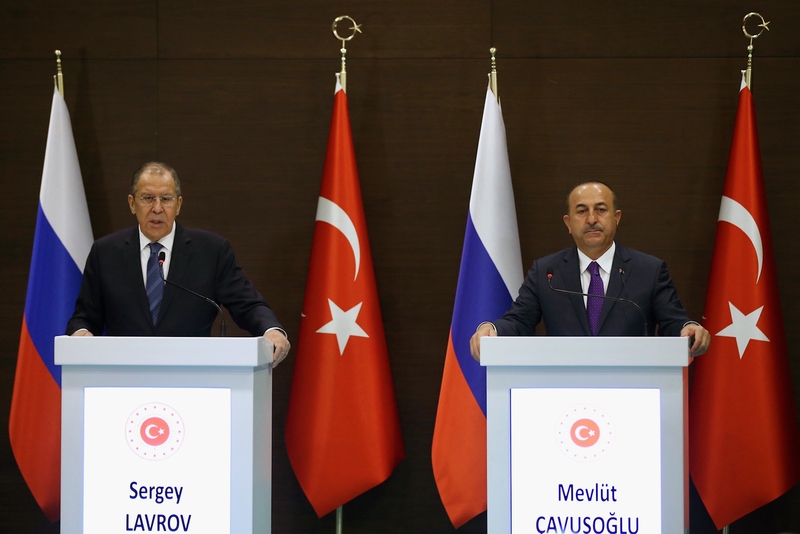 For approximately six years the U.S. and Turkey have been at odds about the future of Syria. Washington considers the Kurdish military forces (YPG) an important ally. Ankara, for its part, believes they are a terrorist organization and is determined to eliminate them in the name of the global war against the Islamic State. So far, two Turkish military operations have taken place in Syria, the Euphrates Shield, from August 2016 to March 2017, and Operation Olive Branch, from January to March 2018. The risk of a military clash between American and Turkish troops stationed in Syria was high last year and could re-emerge in the future. Subsequently, Turkey's decision to buy the S-400 missile system seems contradictory. Washington is worried that Russia will exploit the opportunity to gain access to NATO's sensitive technology. Ankara, by contrast, responds that it needs the S-400 for defensive purposes and does not consider its military deal with Russia as a violation NATO rules. However, this has failed to persuade Washington, which is now starting to take some measures against Turkey. The Pentagon, for example, has announced its decision to halt the delivery of equipment related to the stealth F-35 fighter aircraft to Turkey. The U.S. is closely monitoring Turkish foreign policy and is concerned about additional flashpoints in their bilateral partnership, such as Ankara's decision to defy sanctions imposed on Iran. Currently, Washington does not fully trust Erdogan. At present, the scenario where Turkey leaves NATO seems unrealistic, however, this possibility is already being discussed among some American elite circles and think tanks. Currently, there is no provision to expel Turkey from the Western military alliance and Turkey itself has no intention to exit. Rather, a grand bargain is taking place where one side is endeavoring to impose some of its terms on the other. The consequences of the backroom deal-making are, at present, unknown. It's clear that the U.S. does not want to lose Turkey, a key country for the implementation of its Mediterranean and Middle East strategy. However, the re-evalution phase that U.S.-Turkish relations are undergoing now, leaves many questions unanswered. Even if Turkey remains a member of NATO, the seemingly unresolvable differences between it and the U.S. will seriously impact the alliance's capacity and prestige. Turkey's relationship with the U.S. and NATO are fraying at the seams, putting into question its future membership in the military alliance.